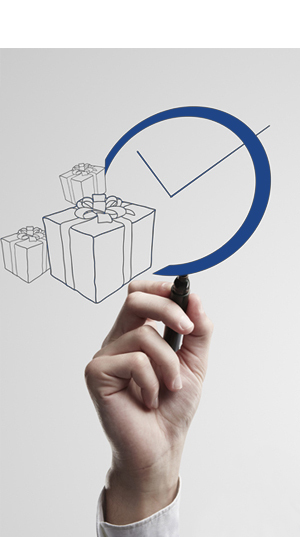 The eComNow eCommerce solution fits a broad spectrum of industries. Any fragmented industry having a large number of independently owned locations or members is a perfect target for our turn-key application. Currently, we are active with distributors, manufacturers, dealers, franchise companies, associations and others. Our supply-chain infrastructure tied to private-labeled eStores carrying pre-stocked inventory is the perfect answer for companies striving to create added value for their account network. Many associations, franchisors and distributors have considered an eCommerce strategy to support their accounts; however, the software to centrally operate thousands of sites did not exist. 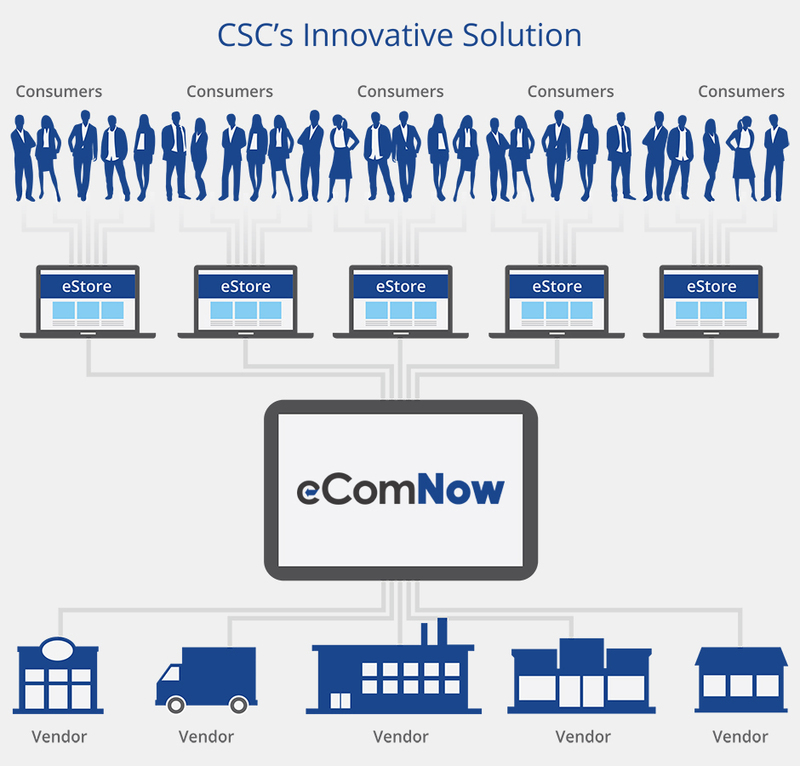 The eComNow solution incorporates all the tools necessary for large organizations to successfully launch a fully integrated eCommerce platform. Given our exclusive award-winning eComNow technology, Commerce Science Corporation was voted a "Top 10 Innovative Technology Company" by the Technology Association of Georgia. Based on recent deployment of new marketing modules and a complete turn-key Managed Services’ division, our comprehensive eCom solution stands out as unmatched in the industry.